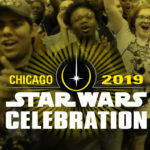 In March, Disney announced that they would be releasing a bunch of new books and comics in the run-up to The Force Awakens that would give readers an idea of how the galaxy has changed, where the characters have gone, and what to expect from the new movie. There were very high hopes for these books, but have they lived up to the hype? 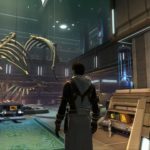 Let’s take a look at the reviews of some of the big titles in the series to find out. We’ll start with the character-specific novels that focus on Han, Luke, and Leia. Greg Rucka’s junior novel, Smuggler’s Run, has a solid rating of 4.5 on Amazon, with 76 reviews. 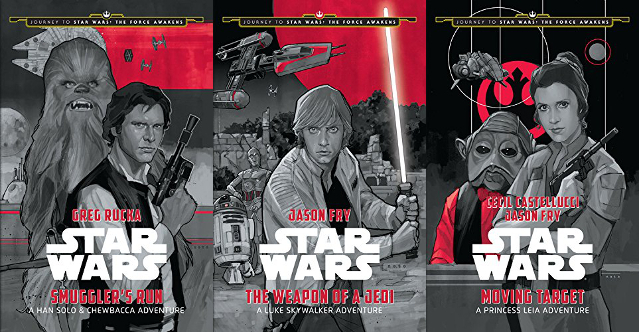 Jason Fry’s The Weapon of a Jedi and Cecil Castellucci’s Moving Target both have similar ratings, though Castellucci’s Leia-focused middle-grade story only has 37 reviews at the moment. These books are quite short, but they’re also very inexpensive, so they make great gifts for Star Wars fan kids. 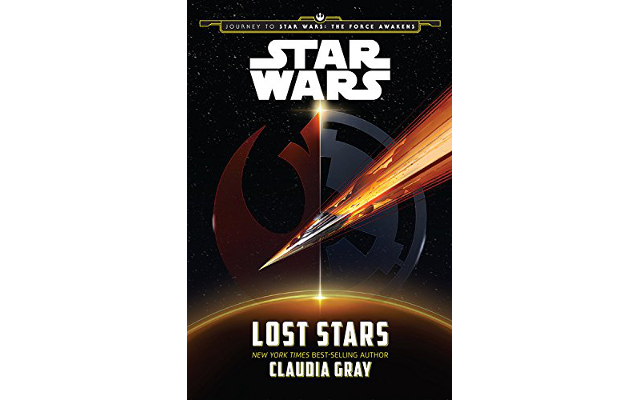 Another book aimed at kids and teens, Claudia Gray’s Lost Stars, has been praised as a solid story that Star Wars fans of any age will appreciate. 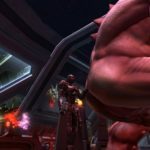 The story follows the main characters through the entire original trilogy and beyond, giving readers a new perspective on the Rebellion and its fight against the Empire. 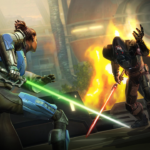 At heart, it’s a love story, but reviewers caution potential readers not to be turned off by this fact, saying that it brings a fresh perspective and a new style to the Star Wars universe. 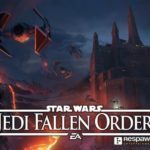 Todd Simmons states that “this book is being targeted for an age range of 13-to-17 years old according to publicity, yet it succeeds on a level that many of the ‘grown-up’ books have not.” A must-read before TFA. Marvel’s Shattered Empire series of four comics has only been released in single issues on the Kindle so far, and hasn’t gotten many reviews. 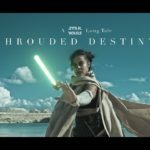 Comic Book Resources has given the series good marks, though, calling it a “sweeping star epic worthy of the franchise banner,” and saying that it helps set the stage for the The Force Awakens. When the collected series comes out later this month, it will be a good investment for fans of comics and graphic novels. 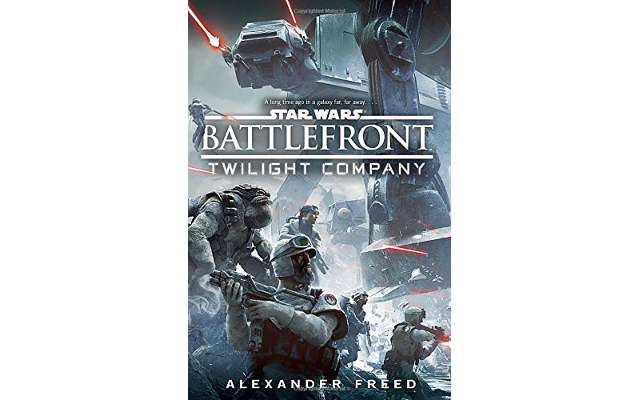 Battlefield: Twilight Company is a tie-in novel to Star Wars: Battlefront. We’ve been waiting for this game for years, and we’re about to find out if the wait was worth it, but until then, Twilight Company is as close as we’ll get. 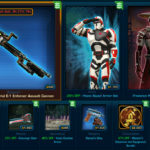 Fortunately, reviewers have been pleased with its depiction of the rank-and-file soldiers that make up the Rebellion, a group that’s been under-detailed in past books and games. Come for the big battles, stay for the intricate and interesting relationships between the soldiers. 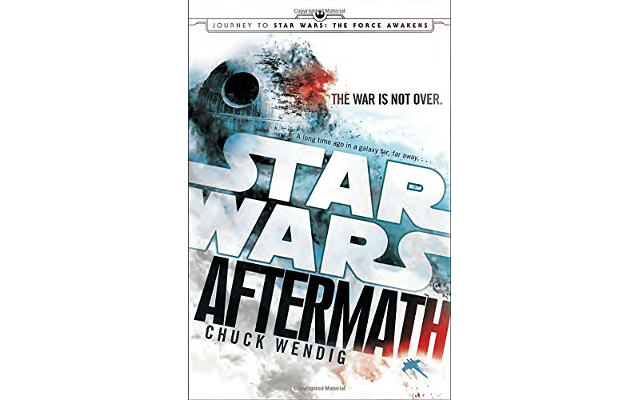 Of course, the book that’s been on everyone’s mind is Aftermath, Chuck Wending’s novel-length treatment of what happens after the Battle of Endor. While not pitched as a young-adult book, Wendig has made his name on these kinds of books, so it’s safe to assume that it has a YA flavor. And the reviews . . . oh, the reviews. A war of epic proportions. Critics, for the most part, seem to have reacted positively to the book. iDreamBooks gives Aftermath a 69% rating, good, but not stellar. 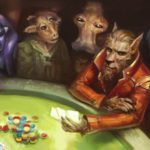 SF Book Reviews, The Hollywood Reporter, and Nerdist all gave positive reviews. The reader reaction to Aftermath, however, has been much more complicated. Many people were upset that a main character was homosexual, breaking with the strongly heteronormative history of Star Wars. Others were thrown off by Wendig’s choppy present-tense writing style. Some criticize the characters as being flat. You can find just about any negative criticism you can imagine somewhere out there targeted at Aftermath. It’s not all negative, though. 34% of Amazon reviewers gave the book a 4- or 5-star review, so there are clearly fans out there. 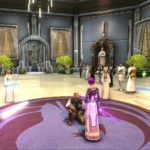 What’s the best way to find out if Aftermath is any good? Read it yourself. Find a used copy or get it from the library and give it a shot. Wendig has been contracted to write a trilogy, so if it’s good, there’s plenty more to come. And if not . . . well, then there are two books that you don’t have to buy. 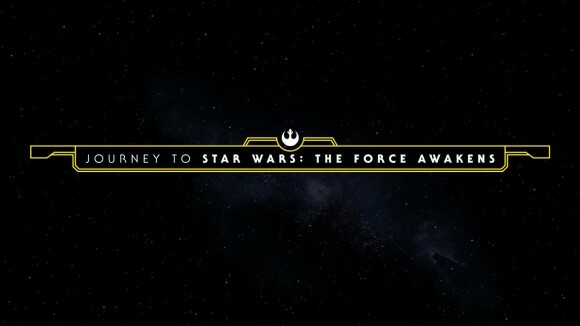 Have you read any of the Journey to the Force Awakens books? What did you think? Would you recommend them to others? Share your thoughts and favorites below!